What is APA Services, Inc.? 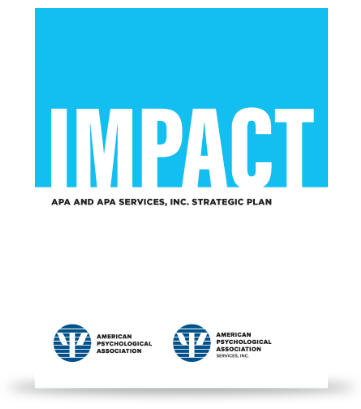 APA Services Inc. is a companion professional organization to the American Psychological Association serving all members and advocating for psychology. Define and promote the vital role of psychological science to the nation's health and welfare. Advocate for psychology-informed federal policy, legislation and research. Advance the contributions of psychology to the overall improvement of health status. Join our leading scientific & professional psychology organization. Benefits include specialized access, discounts, lifelong Learning, networking opportunities, access to latest psych trends, free journal subscription and more. APA now only offers a dual membership. See more details and frequently asked questions. Promotion of research in psychology, improvement of research methods and application of research findings. Resources for practicing psychologists in all settings and stages of their career. Resources for students, teachers and psychologists to advance educational quality and opportunities at all levels. Applying psychology to the fundamental problems of society to promote equitable and just treatment. 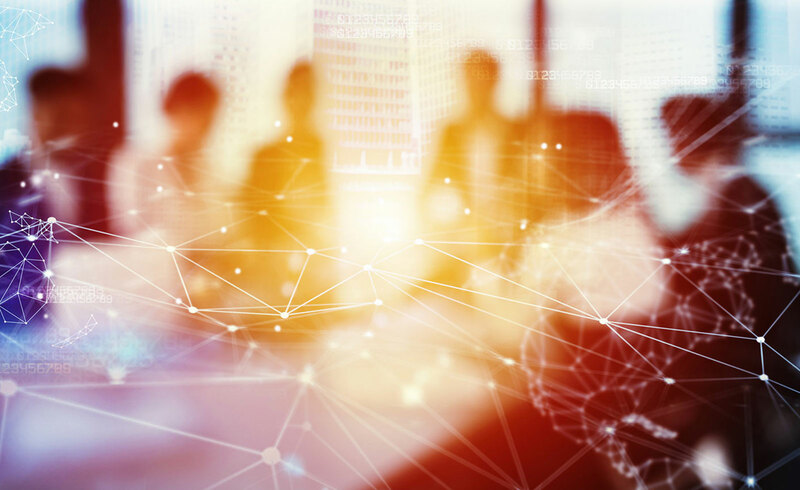 The new APA/APA Services, Inc. strategic plan positions psychology to play a leading role in addressing the challenge of today and the future.